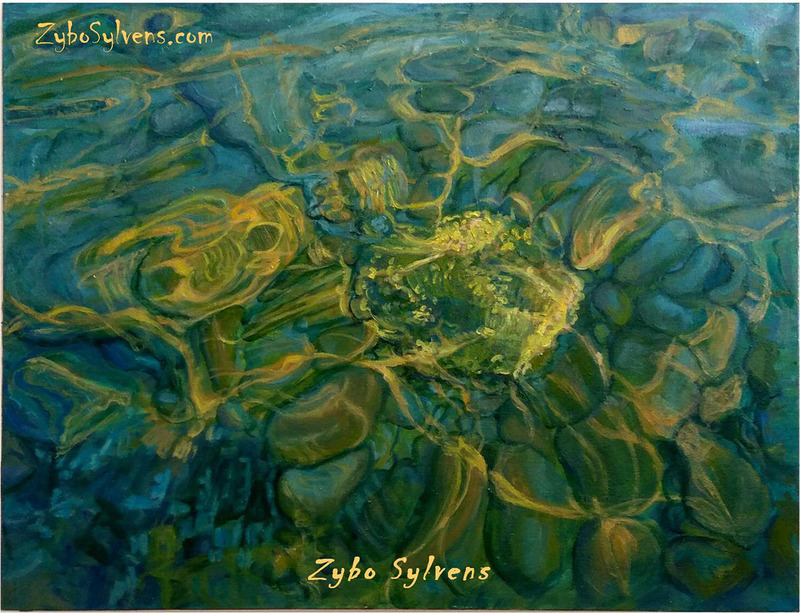 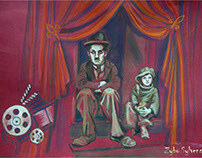 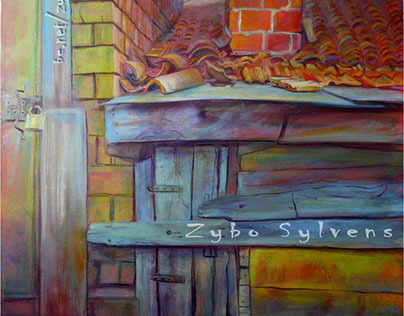 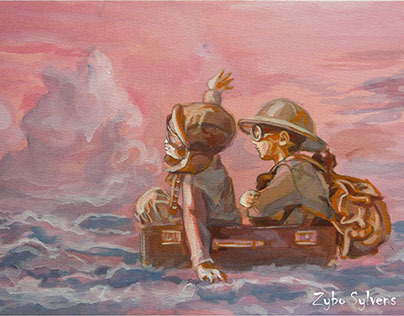 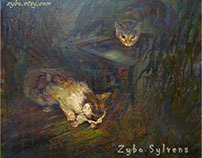 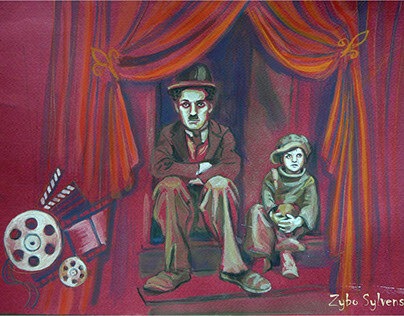 Ask for your Zybo painting at zybo.sylvens@gmail.com. 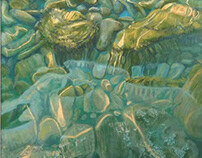 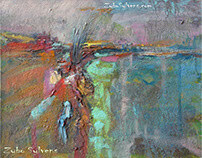 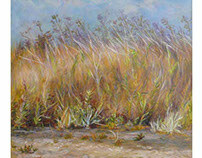 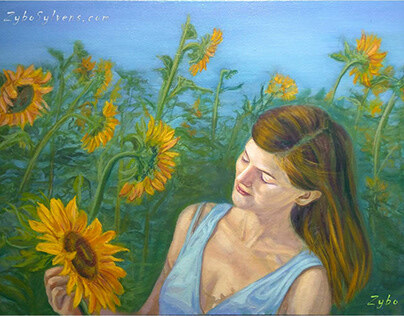 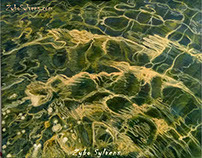 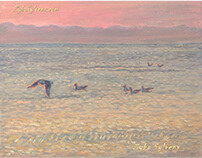 "Salty Water" is author`s painting (artwork) by the Bulgarian painter Zybo Sylvens. 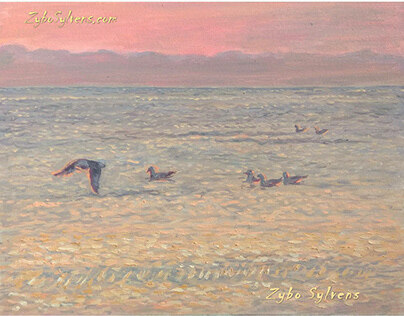 Seascape, oil on canvas.